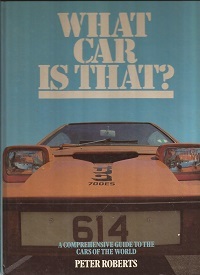 ISBN 0854296387.A large hardback book of 192 pages featuring cars built from 1927 to 1988 including production numbers & some nice photos. In very good condition. ISBN 0600380394. 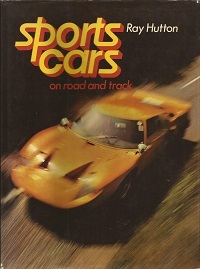 A collectable hardback book from 1973 with lots of period photographs and historical facts. In good condition. ISBN 0904230864. 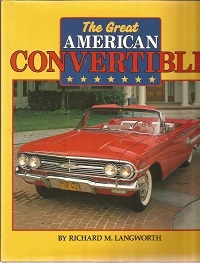 A large hardback book of 252 pages. Covering many aspects including history development racing and the industry. Over 350 illustrations and in good condition. By Chris Harvey. 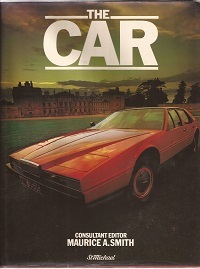 A nice hardback book with 80 pages of colour photographs of classic cars built between 1940 and 1980. In good condition. ISBN 1850520852. 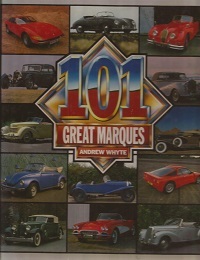 A large hardback book of 160 pages with lots of information on cars from AC to Wolseley with both black and white and colour photos within. In nice condition. 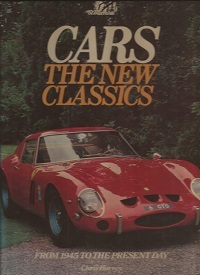 ISBN 0861781732.A hardback book of 76 pages with chapters on car history, the future, luxury, utility and more. In good condition. ISBN 0862834163. 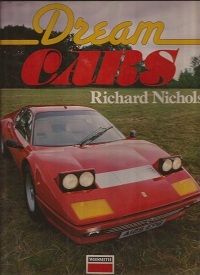 A substantial hardback book with excellent colour photographs covering an array of classic cars worldwide. In good order with slight dust jacket wear. ISBN 0856854530. 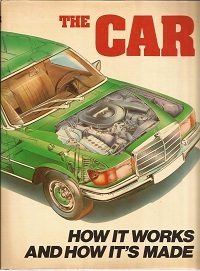 A nice hardback book of 184 pages packed with technical information and lots of illustrations. Ex-library copy and in good order. ISBN 086124219X. 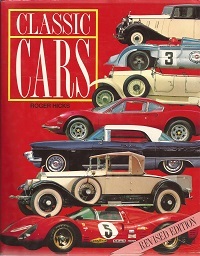 A large hardback book of 192 pages featuring lots of exotic motor cars from Aston Martin, Bentley, Ferrari, Porsche and more. Small DJ tear and inscription, otherwise fine.